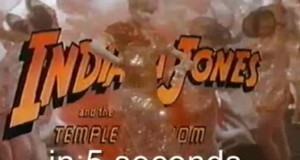 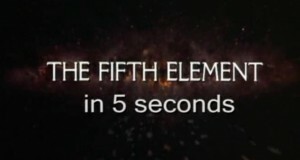 Fifth Element in 5 Seconds. 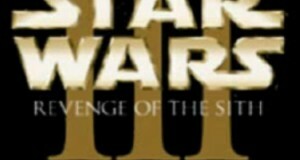 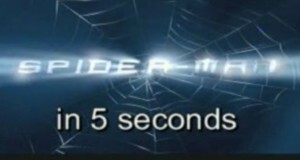 Star Wars III – Revenge of the Sith in 5 Seconds. 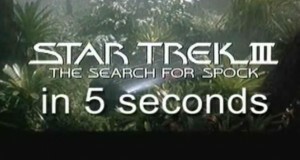 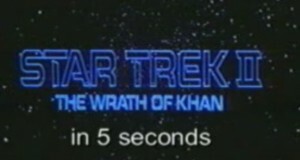 Star Trek II – The Wrath of Khan in 5 Seconds. 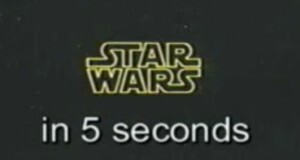 Star Wars – A New Hope in 5 Seconds. 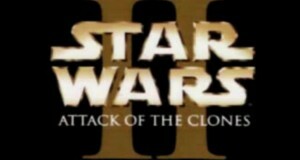 Star Wars – Attack of the Clones in 5 Seconds. 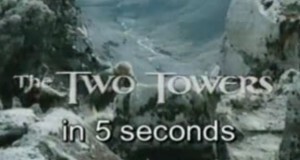 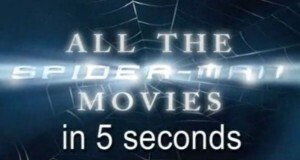 Lord of the Rings – Two Towers in 5 Seconds.